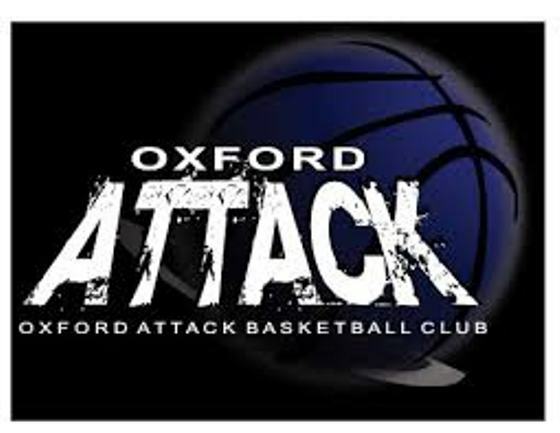 STONEY CREEK - The Oxford Attack Under-14 Major Bantam Girls team won a bronze medal in their first OBA sanctioned basketball tournament of the season in Stoney Creek’s AA tournament. 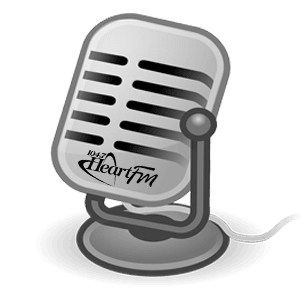 The Attack won the bronze game with a dominant defensive performance defeating the Flamborough Fire 38-20. The Attack girls mixed in man to man defense with their full court pressure defense and half court zone to frustrate the Fire into many turnovers and rushed shots. Jaime Magoffin, Beth Ewing and Amanda Witmer keyed their team’s full court “arrow” press allowing many of their teammates to score. Leia Carroll and Jaime Oliver had 4 points each for the Attack while Madison Sousa netted 5 points including a long 3-point shot. The Attack began pool play with a solid victory over London CYO 39 to 14. Once again the Attack defense swarmed CYO with Brianne Kunderman and Olivia Kirkwood grabbing 11 and 4 points each, respectively. 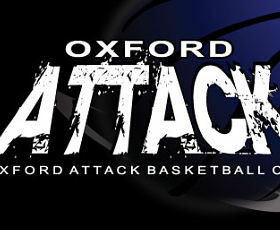 The Attack girls next faced the Waterloo Wildhawks with a similar result winning 36-17. Hannah Cowan had 7 points. The Attack lost their final game in pool play to the host Stoney Creek Newman Youth squad 48-28. The Attack raced out to a 10 point lead in the first quarter against a very strong AAA caliber team but could not maintain that pace and succumbed to Stoney Creek’s pressure defense and free flowing motion offense. Emma Chevers and Alexis Birch scored 2 points each while Jaycee Gilbert contributed her strong defensive play once again. Next up for the U-14 Attack girls is a home friendly tournament at Ecole Secondaire Notre Dame in Woodstock on Saturday December 12. The Attack play at 9:00 am, 10:30 am and 4:30 pm.